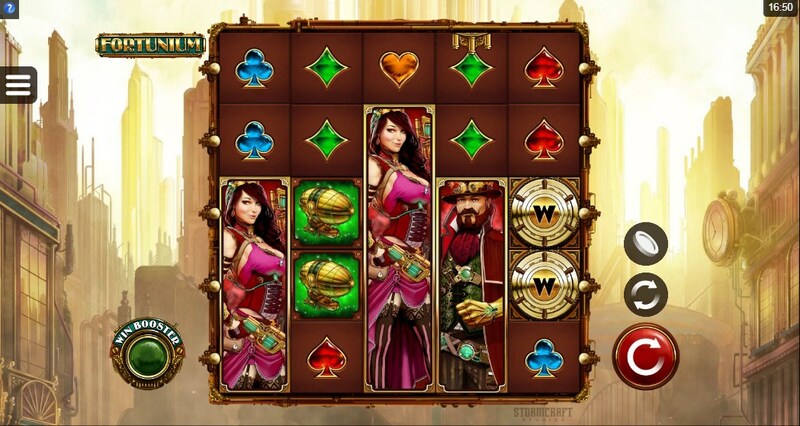 In early 2018 during the ICE Totally Gaming conference, the developers of Microgaming announced the upcoming Fortunium novelty with a steampunk theme developed jointly with Stormcraft Studios. 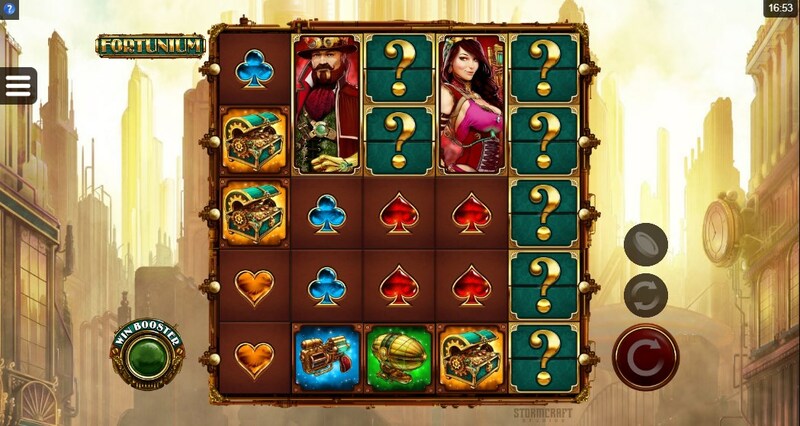 Together with the new Fortunium slot, you will go on a trip to the golden city, where you are waiting for innovative technologies, a huge metropolis and of course incredible winnings. Accompany you in this adventure will be the protagonists of Victoria and Maximilian, who are also the highest paid symbols. 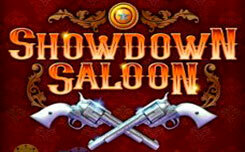 In the slot machine there are 5 reels and 40 lines for making payments. Among the symbols of low value, you will see four card suits. 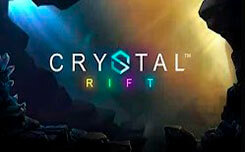 The symbols are more expensive: the pistol, the airship, the treasure chest and, as mentioned above, the main characters, Victoria and Maximilian, who appear on the drums in long strips and can take a whole coil, as well as mystical symbols with a question mark. 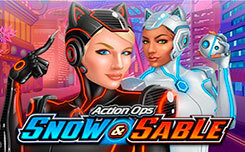 Wild – image with the letter W, creates combinations by replacing simple symbols in a slot, scatter – represented by a green ball, runs free spins. 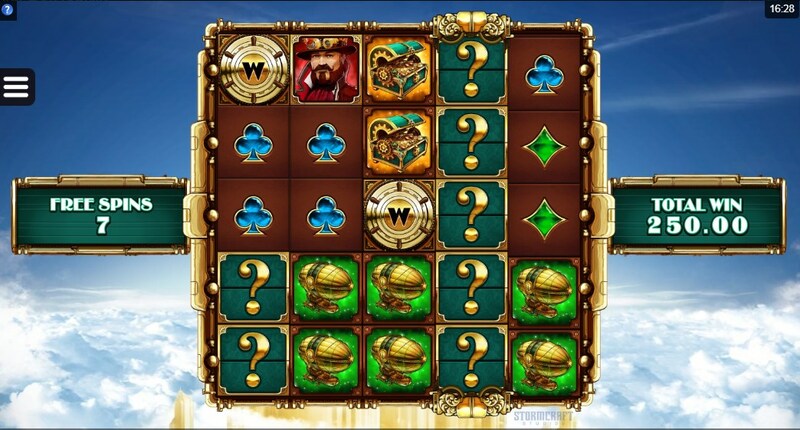 Stacked Mystery Symbols – during the game, on the reels there will appear stacked images with a question mark, these symbols turn into one type of symbols, increasing your chances of big wins. 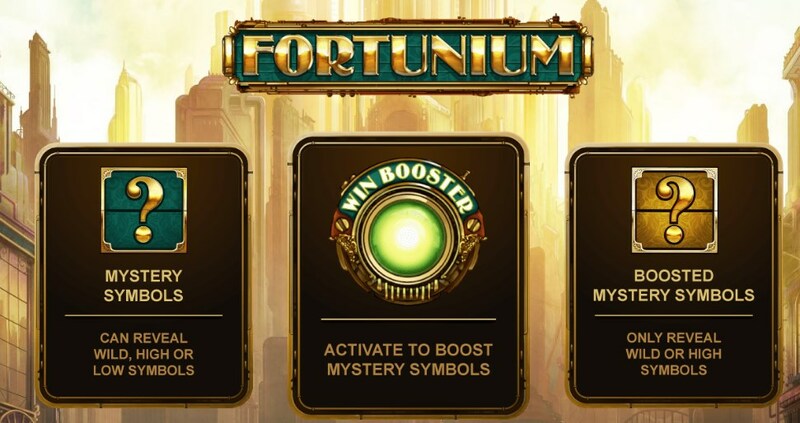 Win Booster – works the same as the above function, but if you activate it, for an additional fee, all characters with a question mark will only turn into expensive images or wild symbols. 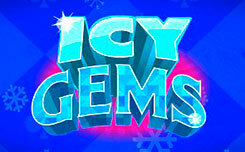 Free Spins – activated when three scatter symbols appear, after which you will be given 10 free spins. Depending on how many symbols scatter to you, it will be determined how many reels will be completely filled with images with a question mark. Three scatter – 1 drum, 4 scatter – 2 reels, and five scatter symbols – three reels. 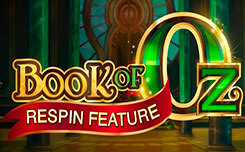 Also, if a symbol appears on the reels during the function, you will be added one more spin. 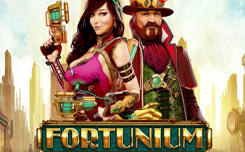 Fortunium is a stunning slot that combines a unique genre with interesting features that will present users with a very good gaming experience.